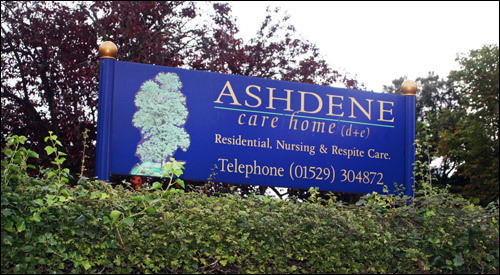 For further information about Ashdene Care Home please do not hesitate to contact us. You can get in touch by email, telephone, or by writing to us. You can also visit the website of our other Home in the Mountain Ash Care Group, Oakdene Care Home.